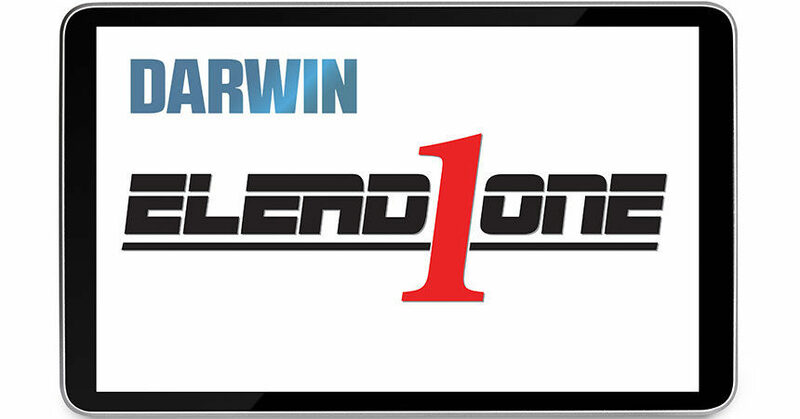 Iselin, NJ — April 2, 2018 — Darwin Automotive, a leading provider of F&I technology for automotive dealerships, today announced its patented F&I software has been chosen by ELEAD1ONE for its DealBuilder Showroom and DealBuilder Online solutions. DealBuilder is a digital retailing tool that calculates accurate payments to the penny, incorporating state and local taxes and fees, as well as the consumer’s credit score into the final price. The ability to offer accurate pricing is pivotal to guide the customer to the final step, which is the retail installment agreement. Upon completion of the test drive, the customer can apply for credit while at the dealership or home. 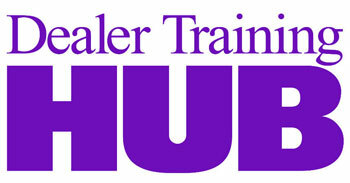 If the credit application is declined, DealBuilder encourages the customer to contact the dealership. If approved, DealBuilder generates a set of documents that the customer can e-sign, or the customer can come into the dealership to sign the final documents. Darwin currently has over 140 F&I product providers integrated into its application and those providers will be seamlessly integrated into the DealBuilder applications as well. Approximately 2,500 dealerships have enrolled in Darwin Automotive’s leading F&I software in just the past two years with. Driving their substantial growth is their ability to provide a prescriptive selling process for F&I protection aimed at today’s car buyer. “It’s a great time to be a consumer if you think about it,” said Battista. “Never before have we had the amount of information and purchasing power at our fingertips. “Our dealers are seeing substantial gains in F&I profit because we are providing a process that resonates with the typical consumer and delivers their options for F&I protection in a way not previously seen”. For more information, or to schedule a product demonstration call: 1-732-781-9010 or visit: www.darwinautomotive.com. Darwin Automotive was created by a team of industry experts who were involved in launching one of the first electronic F&I menus to ever hit the market. Thanks to partnerships with the largest F&I agencies and DMS providers in the country, Darwin has become the market leader in F&I menu software in the U.S. Darwin’s advanced F&I solution is currently in use by 5 of the top 10 automotive groups in the country. For more information, visit www.darwinautomotive.com.